"Extra" recently talked with a few celebrities and got their reactions to Mel Gibson's vicious rants. "I hope he gets some help. 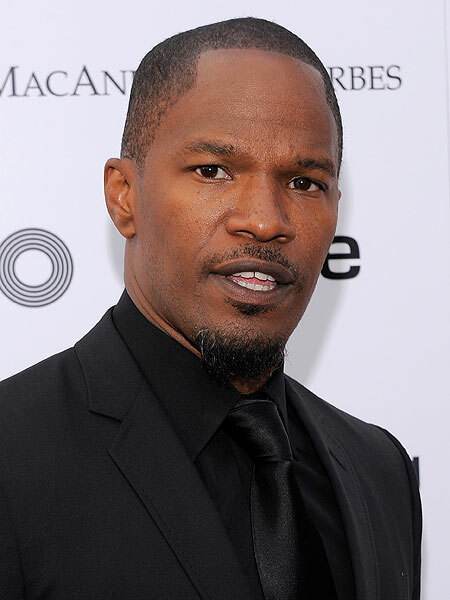 I hope he can come back," Jamie Foxx said. "Because once you let those things out, you're destroying a legacy. I wanna root for Mel Gibson, but he gets no love right now." NFL stars Chad Ochocinco and Terrell Owens wanted to throw in their two cents, but Owens said, "You all got to turn the cameras off, to say what I got to say. Can I get a break? A segment break?" TV Judge Jeanine Pirro weight in by saying, "His character and his reputation are so lowered by what he said, by what came out of his mouth, that people don't want to do business with him. I think this is just the beginning." And the two people you'd expect to show Gibson some support -- longtime friends Jodie Foster and Danny Glover -- have so far remained silent. "Extra's" Lifechanger Dr. Drew Pinksy says anger management therapy might not be enough. "If he is someone who knows he flies into a rage, he could have strategies for dealing with that, so the consequences aren't so awful."